Carlos Vasquez Almazan is the Curator of Herpetology at the National University of San Carlos’s Museum of Natural History in Guatemala and Coordinator of the Amphibian Conservation Programmeme at the Foundation for Eco-development and Conservation (FUNDAECO), an NGO dedicated to protecting Guatemala’s wildlife. Located on the border between Guatemala and Honduras, the Sierra Caral is one of the largest and most biodiverse remaining cloud forests in Central America. 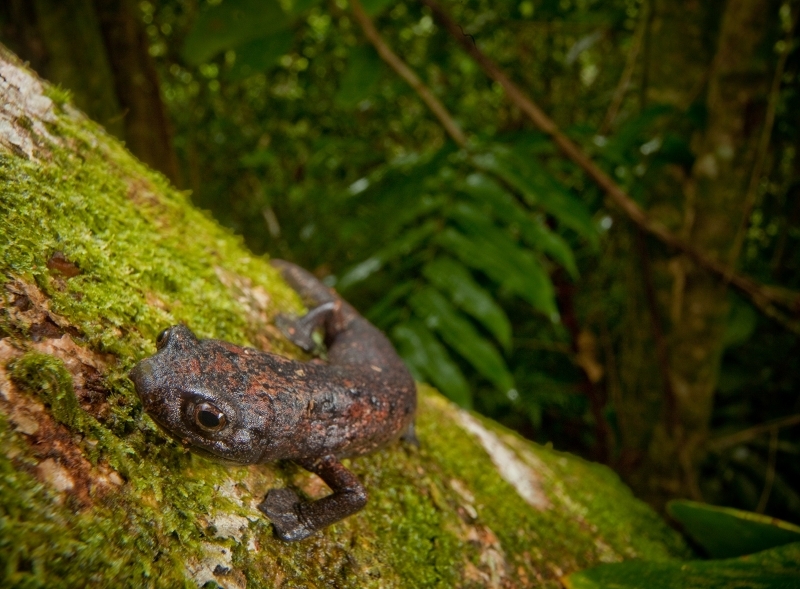 Home to an astonishing array of insects, reptiles and birds, as well as high numbers of endangered frogs and salamanders – many of which are endemic – the region has been identified as the number one priority for conservation in Guatemala. 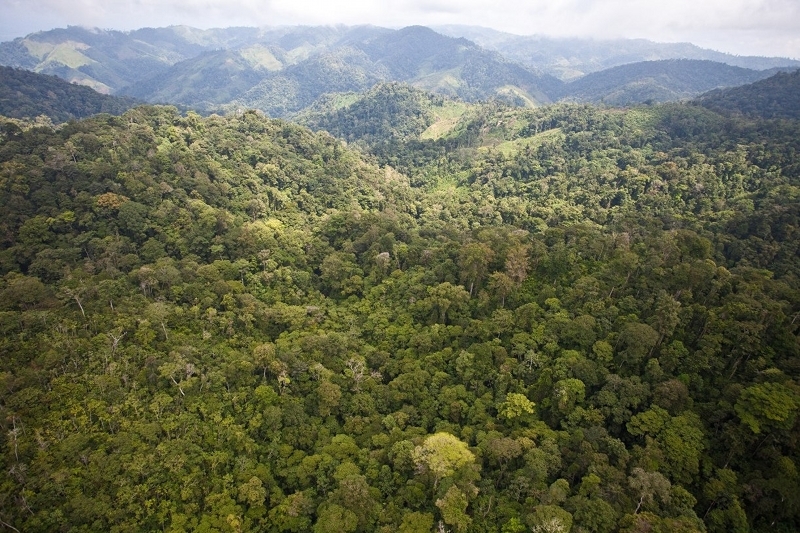 However, the Sierra Caral is being lost at an alarming rate as a result of deforestation and expanding agriculture, threatening not only wildlife but also the local communities who rely on the forest for their livelihoods and well-being. To add to the problem, despite 30% of Guatemala being designated as officially protected on paper, in reality many sites are not enforced on the ground. 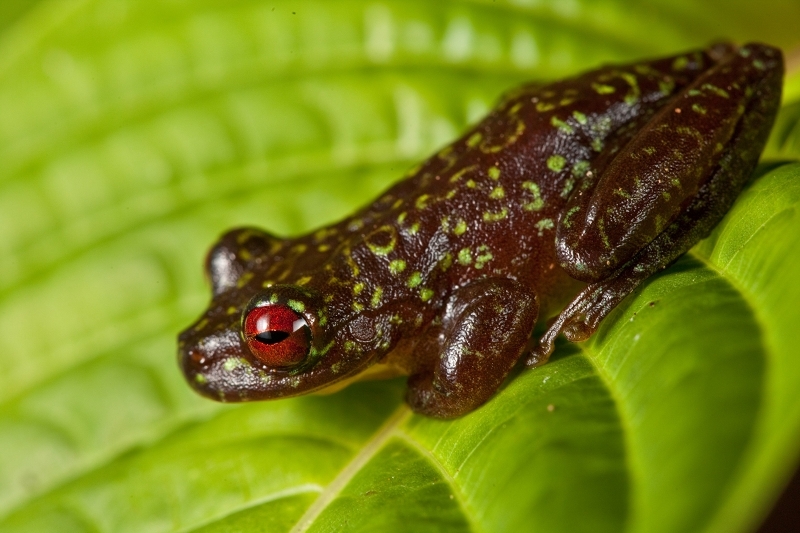 In the absence of authorities and proper management, forests are left unprotected against illegal logging and from collectors targeting rare amphibians for sale to the international pet trade. Local awareness about amphibians is also low, as Carlos explains, “Amphibians are not well known in Guatemala, this lack of information makes them highly vulnerable and since they have no apparent value to local people, they receive no attention”. Since 2008 Carlos has led national efforts to re-survey amphibians occurring in ecologically important Alliance for Zero Extinction (AZE) sites across the country. In doing so, he has not only discovered species new to science, but re-discovered species thought to have been extinct for over 15 years. 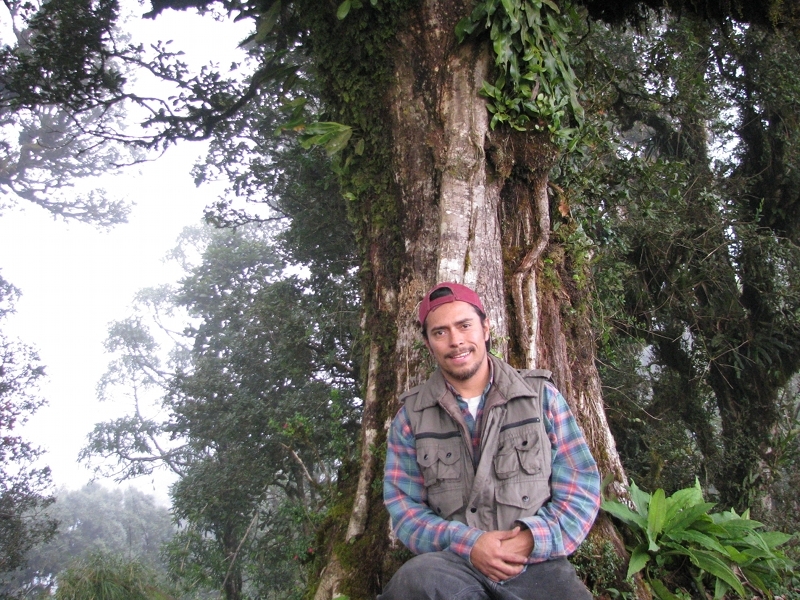 Carlos’s findings have helped rally local support for its protection and, as a result, Guatemala’s first reserve for amphibian conservation, encompassing 2,300 hectares, and protecting five critically endangered species was declared in 2011. To ensure the new reserve is properly protected, Carlos is training members of the community as park guards and as wildlife guides to help build capacity for sustainable ecotourism. Central to his goal is the launch of a new education programme to help raise awareness about the decline of amphibians and the importance of forest conservation. His team is also expanding their survey work to collect data that will support the formation of a network of protected and actively managed AZE sites to help conserve threatened amphibians right across Guatemala.